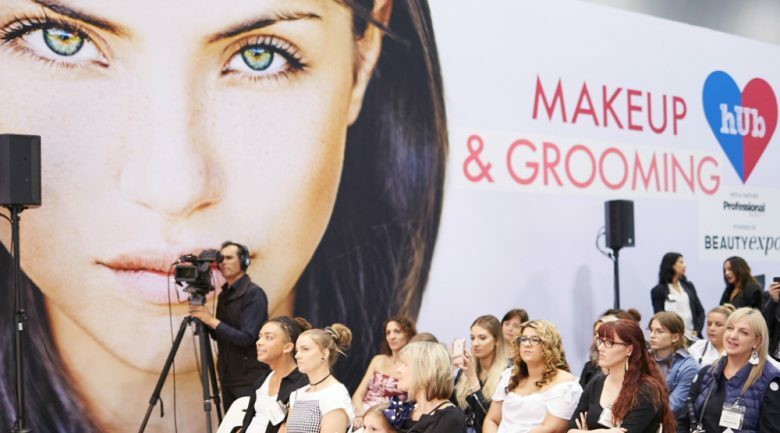 An ‘All-Access Education Pass’ is shaping up to be one of the big attractions at next month’s Beauty Melbourne. Event director Cory Watson says the new pass, which offers access to “18 Look ‘n’ Learn-style education sessions” at the expo over the March 23-24 weekend, is proving popular. She said the pass is designed to make it easier for professionals to access the latest skills and techniques to keep them inspired for the year ahead, and to ensure that they stay ahead of the competition. “Keeping on top of beauty trends, business smarts, and new services can be difficult when you’re also working full-time,” she said. 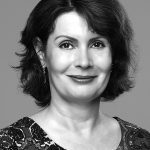 “There’s a plethora of options when it comes to beauty education, but these can be expensive and it can be difficult to know what to choose from with so many topics offered. The passes cost $175 (if purchased before Friday February 15) or $189 if purchased afterwards online, or $199 if purchased at the door. According to Watson, the passes are excellent value for money. “If you attend all 18 sessions over the two-day event, you’d be paying under $10 per session at the early bird price. Even if you attended just half of the sessions available, it would work out to less than $20 per session at the early bird price.